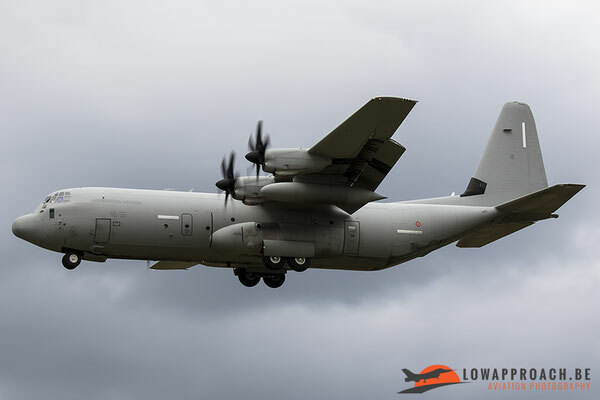 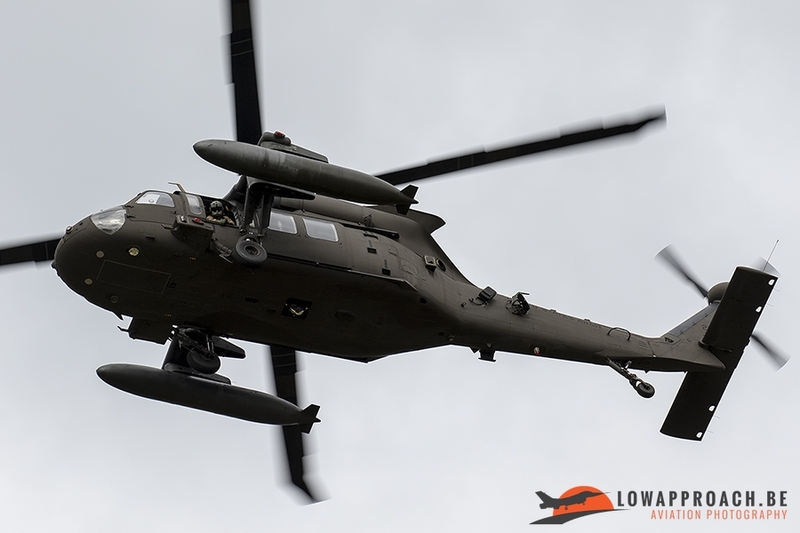 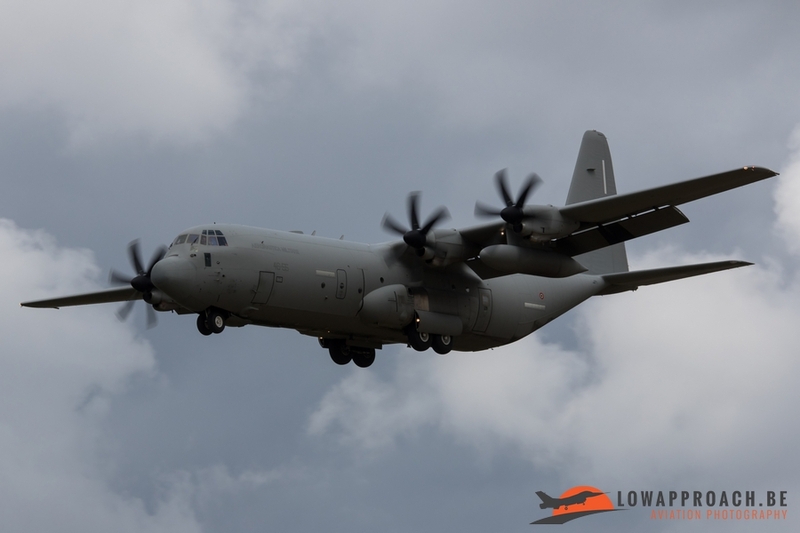 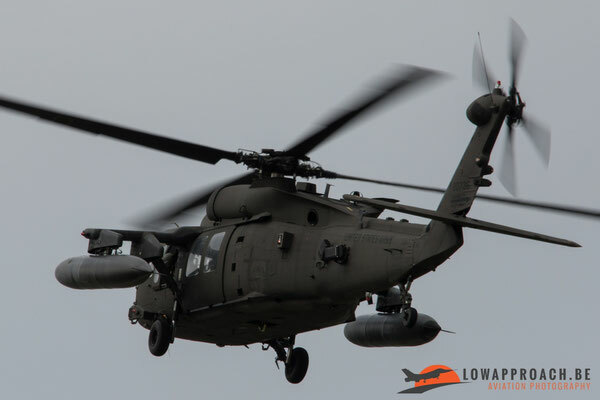 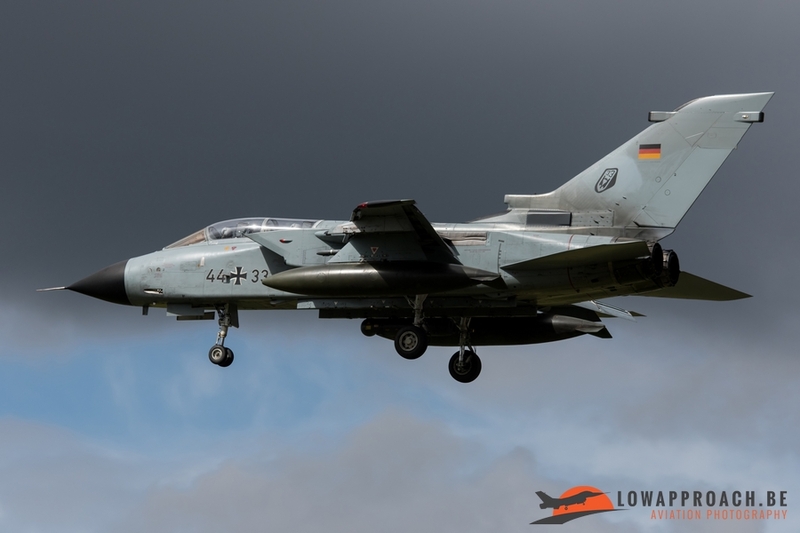 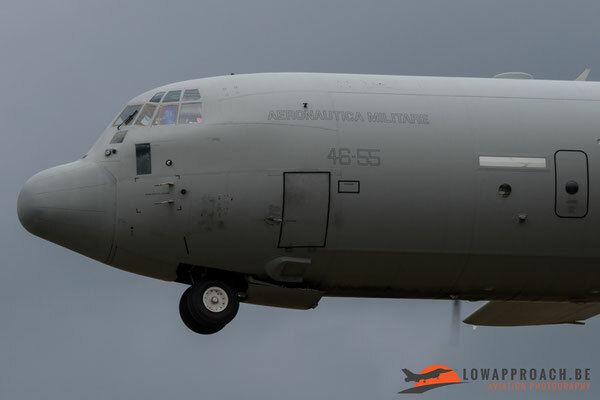 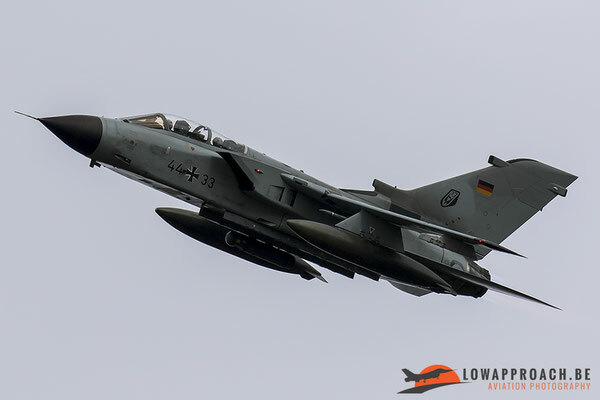 On the 29th August, two members of Low Approach with a day free of work decided to go spotting at Büchel AFB. 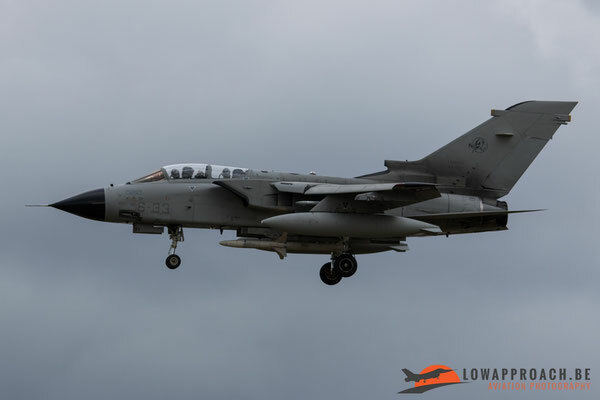 On this day there where six Tornadoes expected from Ghedi in Italy. When we arrived in Büchel we drove around a bit to find nice places to photograph. 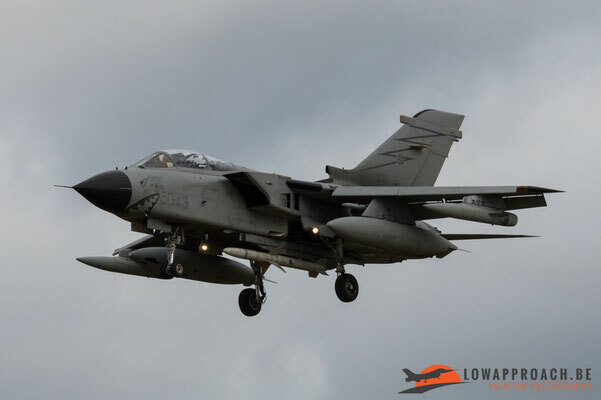 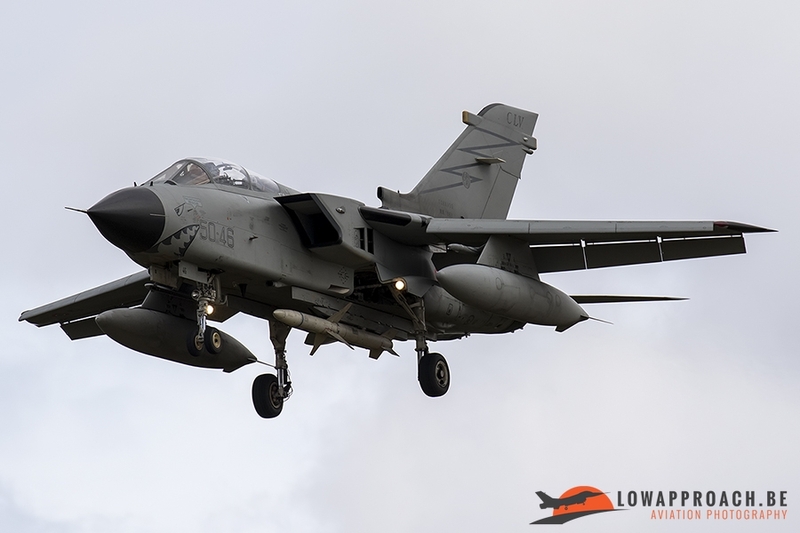 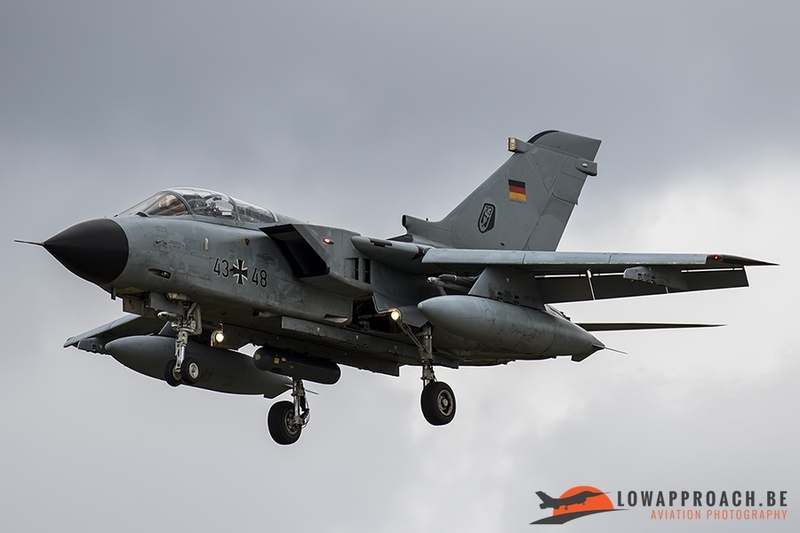 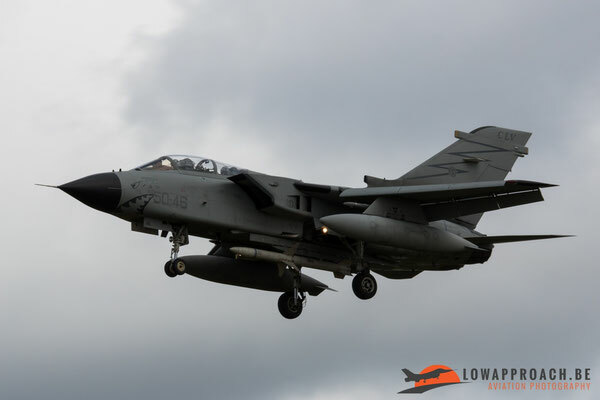 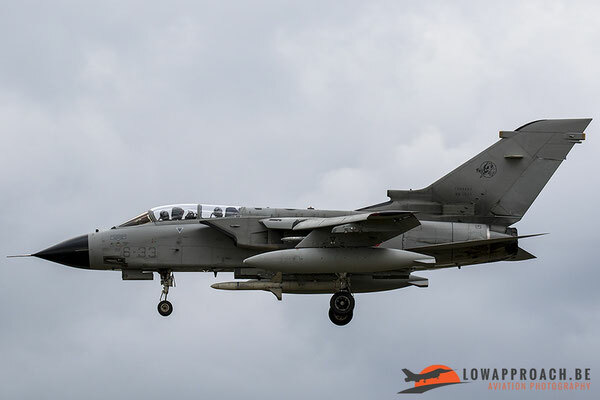 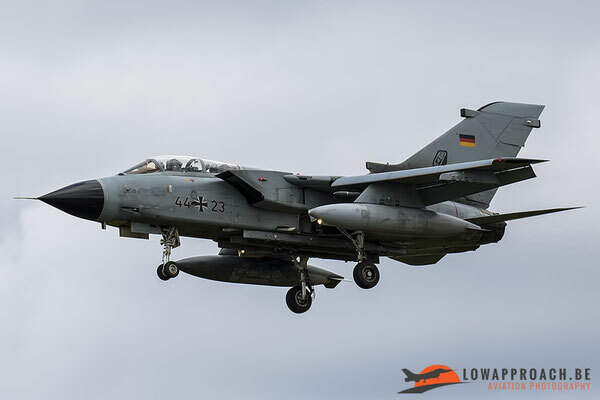 First we saw 2 German Air Force Tornadoes in Take Off but decided not to wait longer here and go to the other side of the field to photograph the landing. 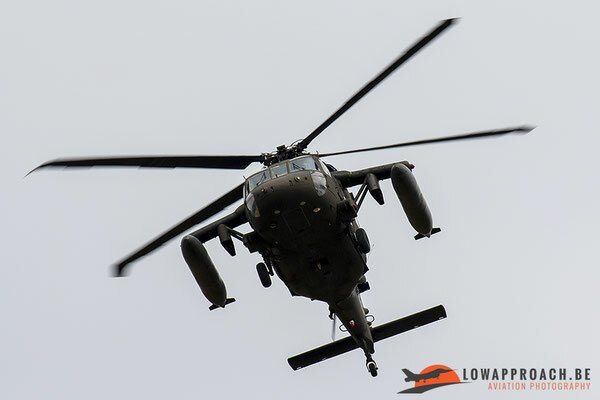 Just arrived there already a UH-60M from the United States Army was landing. Not long afterwards the first two Italian Tornadoes arrived, and after a long mission also the German Tornadoes came in to land . 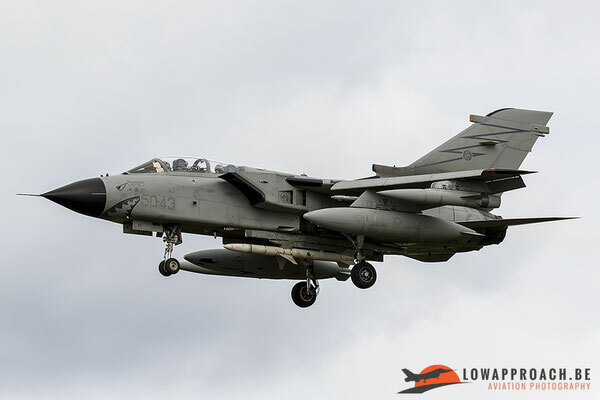 After a little wait another Italian Tornado on Final with just behind him an Italian C-130 as support. 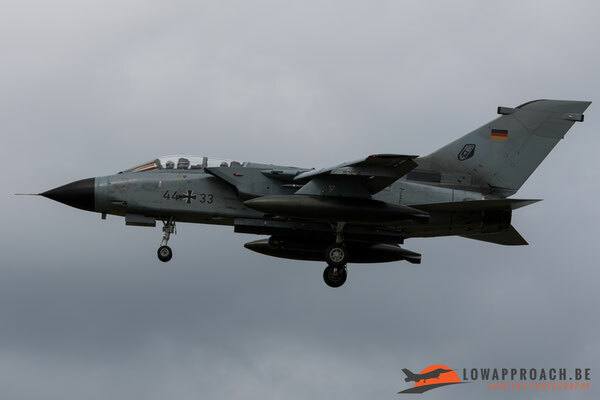 Then the silence returned in Büchel and we decided after two hours of wait not longer to stay in Büchel but drove away.